It is next to impossible to overstate how much technology has (and will) change the face of business. 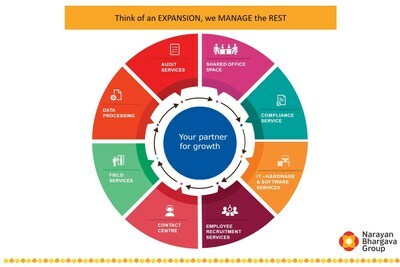 Calibehr's IT Hardware and Software Solutions services help organizations prepare for the digital era with specialised infrastructure services that are transforming the face of enterprises along with cost-effective and scalable software solutions such as customized product development, automation, and data science services. Businesses can also avail Calibehr's Data Processing services without worrying about data confidentiality.